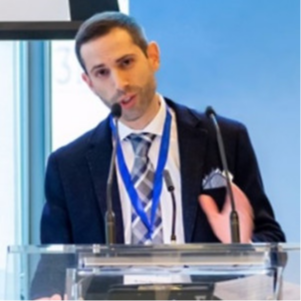 Dan Weinberger is a UN Supply Chain Expert and speaker at the 2018 UN/CEFACT Forum in Hangzhou, China. Dan is an international relations and logistics specialist, highly accomplished, and profit-driven Director of Operations with extensive experience in venture capital and financial services with a focus on the technology sector,. He is proven in establishing beneficial and lucrative professional relationships with customs and banking officials; enabled successful acquisitions with over 10,000 individual buyers and sellers. He is also the Founder of the Blockchain Technology Club.